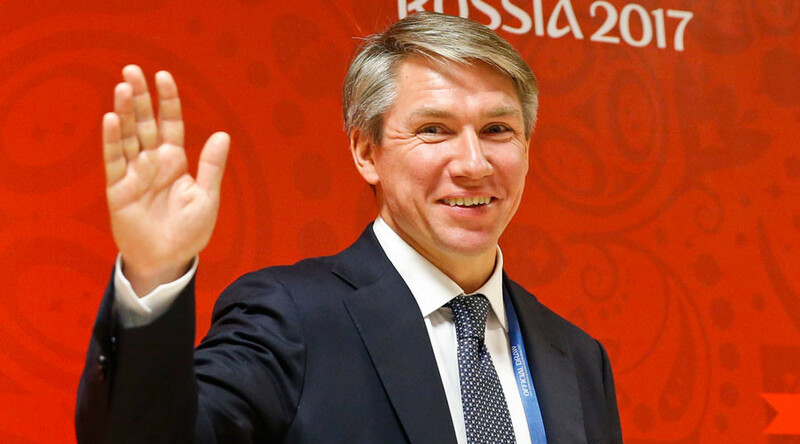 World Cup 2018 Local Organizing Committee CEO Alexey Sorokin has expressed willingness to stand as a candidate for the FIFA Council in place of barred council member Vitaly Mutko. Mutko was disqualified from running for re-election from the council of world football’s governing body, on which he has held a position since 2009, for not meeting FIFA criteria for its members to be politically neutral owing to his position as Russian deputy prime minister for sport, tourism and youth politics. Sorokin, who was appointed CEO of the Russia 2018 Bid Committee from 2009-10, has since stated he would run for the position if put forward by the Russian Football Union (RFU). “Theoretically, such an option [to stand as a candidate instead of Mutko] is possible. For us the most important thing is for Russia not to lose its place in the council after the aforementioned events. But the RFU will decide this,” the 45-year-old said in a telephone interview with R-Sport. “By procedure the RFU will put forward a candidate to UEFA, then UEFA presents the candidate to FIFA to check if they are eligible. That’s how the procedure looks. If the RFU puts forward my candidacy, it will be a huge honour for me. The elections are soon, so we need to talk with UEFA about it. “The main thing, I repeat, is for Russia to preserve its place in the council,” he added. Sorokin, who also served as the secretary general of the Russian Football Union, could be seen celebrating when Russia was announced as 2018 World Cup hosts on December 2, 2010, at the FIFA headquarters in Zurich, Switzerland. Should he not run as a candidate, Russia would have no representation on the council owing to Mutko’s exclusion. 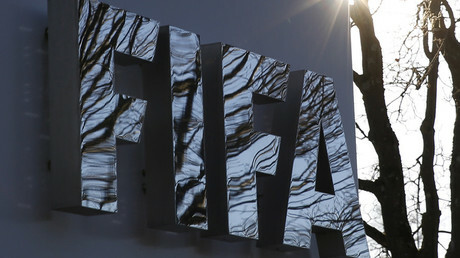 The other four UEFA candidates for the FIFA Council – Hungary’s Sandor Csanyi, Cyprus’ Costakis Koutsokoumnis, Montenegro’s Dejan Savicevic and Iceland’s Geir Thorsteinsson – would therefore be elected to the council unopposed.